Just got your first drumset? Time for some private lessons! 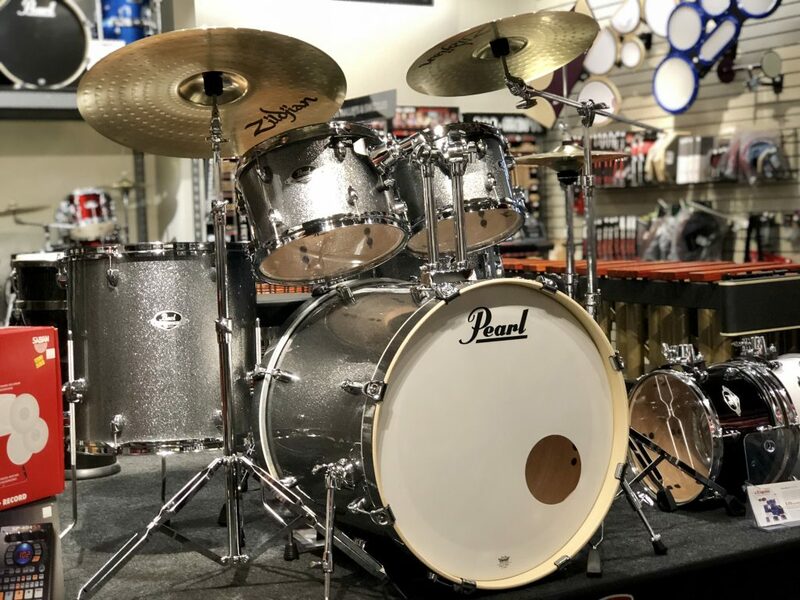 Did you just get your first drumset this holiday season? What next? If not already taking them, private lessons are the next step in getting a good start. This will help ensure a return on your investment with a lifetime of music making enjoyment. We don’t currently offer lessons here at Chops, but here’s our list of suggestions in finding a lesson instructor that’s right for you or your child. – Ask your band director and/or school percussion instructor. Most will have a list of instructors in the area that they know will get you started on the right path to success. – Ask other students in your school. Sometimes great private lesson instructors fly under the radar and might not yet be well known to your band director. – Call us! We’d be happy to refer you to qualified private instructors we know and trust! These would be on the northeast side, so if that works for you, just give us a call and we’ll refer you to some of the best in the area. – Online lessons. There are new online lesson opportunities popping up all the time. If you choose this route, be sure to do some background and read all the reviews you can find.